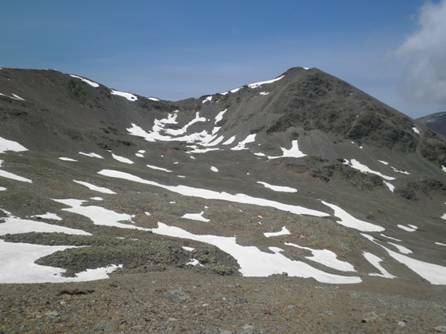 Recently I have started working in the deglaciation process in the Eastern Pyrenees in collaboration with researchers of the Reseach Group “Paleoenvironments in the Mediterranean Mountains”. 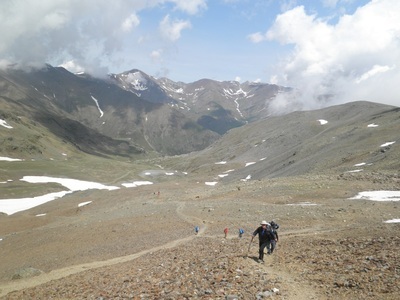 Results show that the calendar of the deglaciation in the Pyrenees is similar to that reported in the Alps or the Central Iberian Range, in contrast to what happens in NW or S Iberia. It is expected that these collaborations will continue and expand to other areas in this range in the near future.